Want to make your laundry time more fun? Check out this antique ironing board laundry sign. Originally a small ironing board that would be placed in a sleeve, is now turned sign. See full description below. Want to make your laundry time more fun? Check out this antique ironing board laundry sign. Originally a small ironing board that would be placed in a sleeve. Now it’s created to be a whimsical sign with laundry direction. Fun, right? 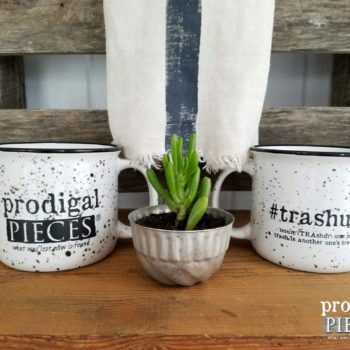 Perfect for your cottage style, farmhouse, rustic chic, industrial, vintage, or eclectic decor.